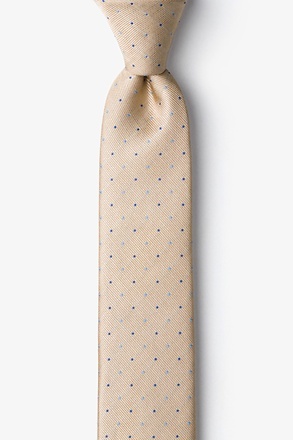 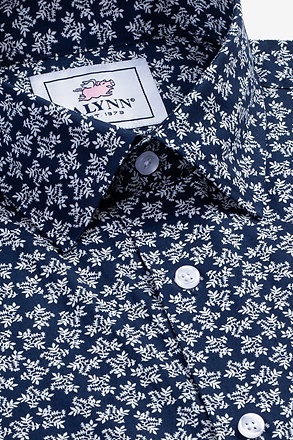 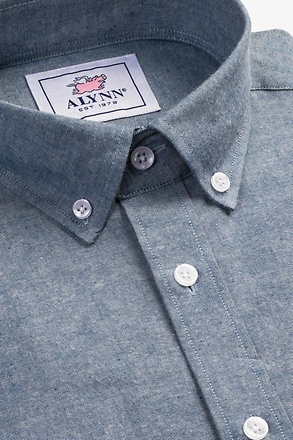 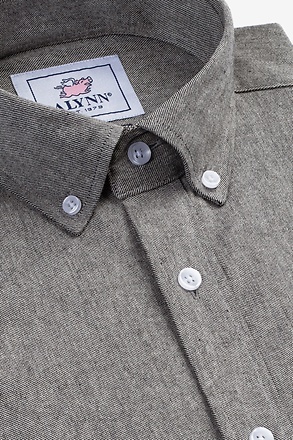 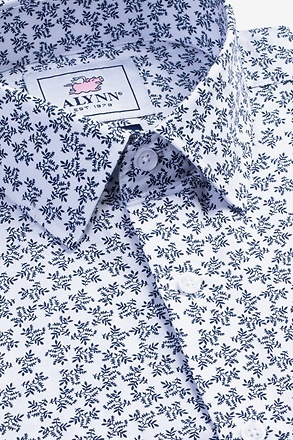 Spruce up your wardrobe with this handsome menswear classic. 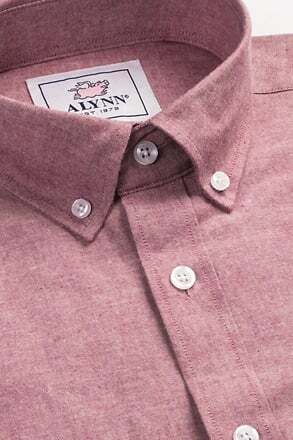 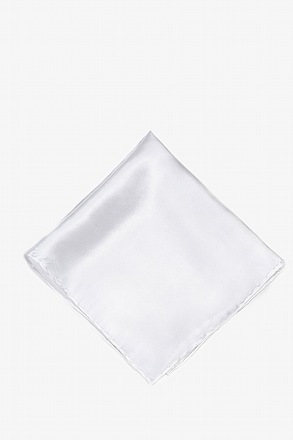 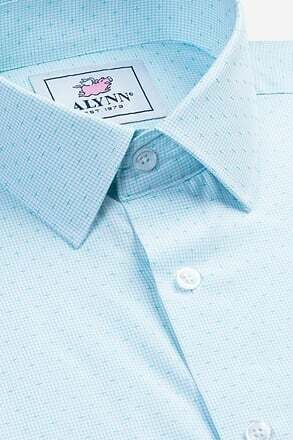 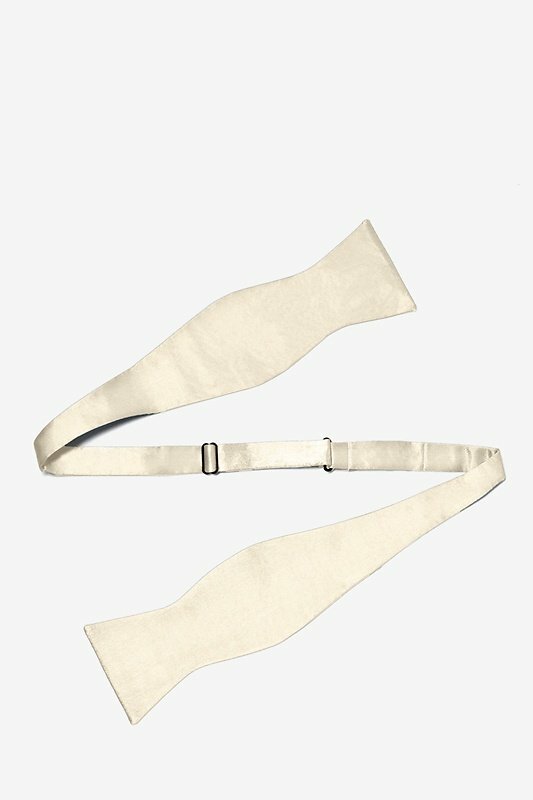 Handcrafted with choice silks and rendered in an elegant ivory cream hue, this versatile freestyle bowt... read more Spruce up your wardrobe with this handsome menswear classic. 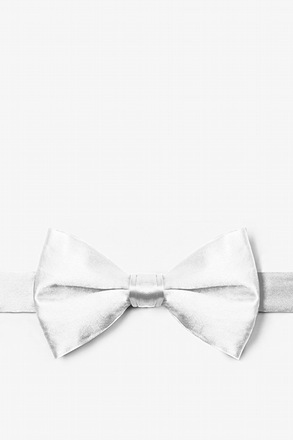 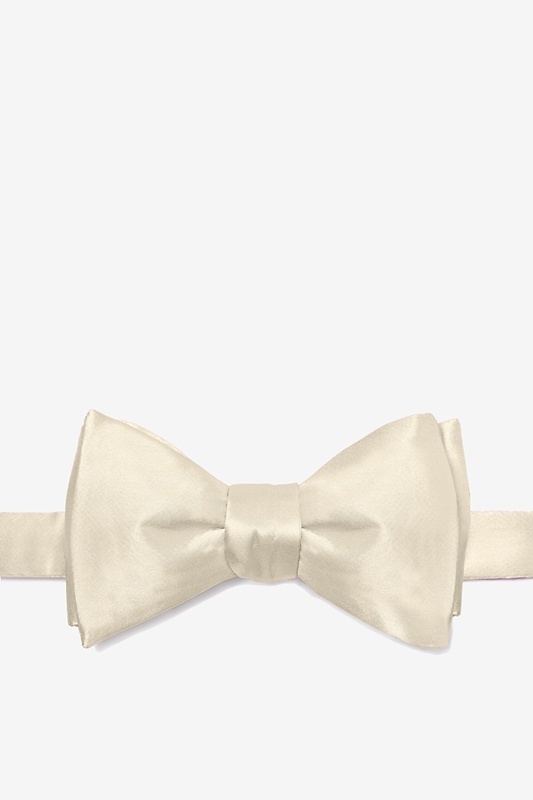 Handcrafted with choice silks and rendered in an elegant ivory cream hue, this versatile freestyle bowtie will help you look your best without the cheesy look of a pre-tied. 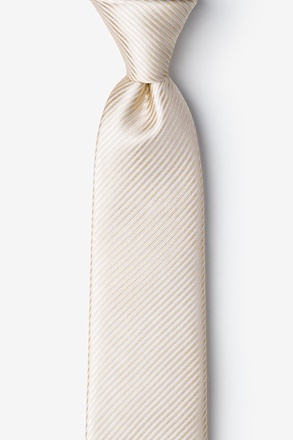 Be it at a wedding, work party, school dance, or any other formal event. 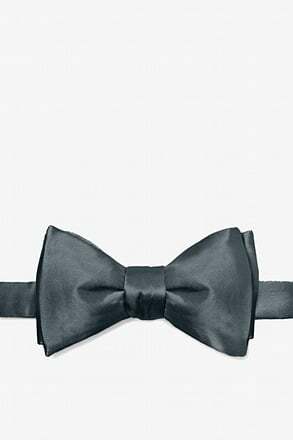 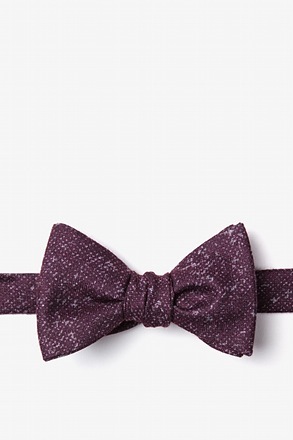 Simply put, this bowtie is an essential for any well-dressed man's wardrobe.